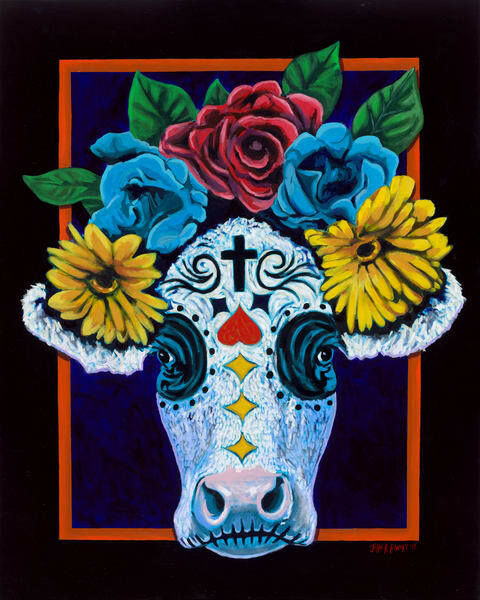 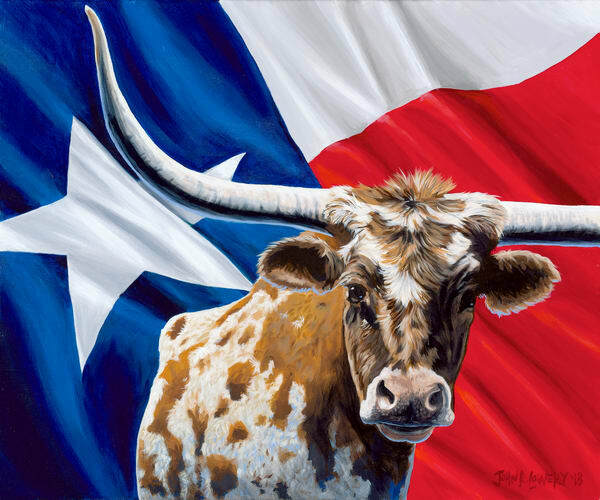 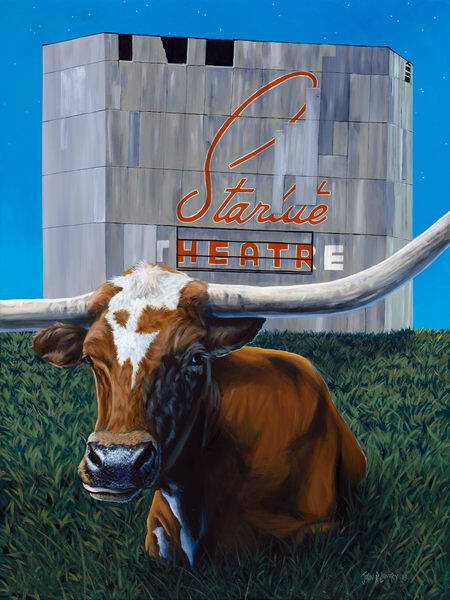 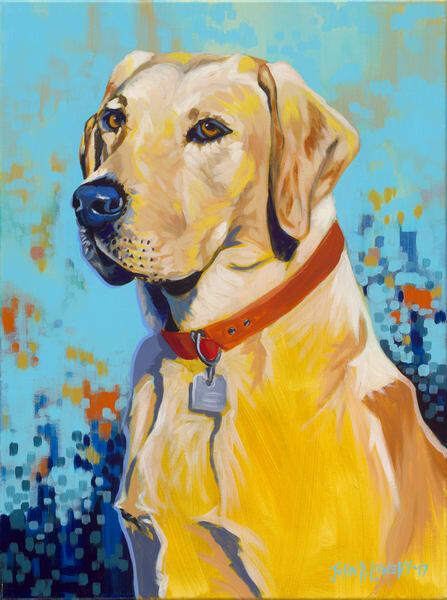 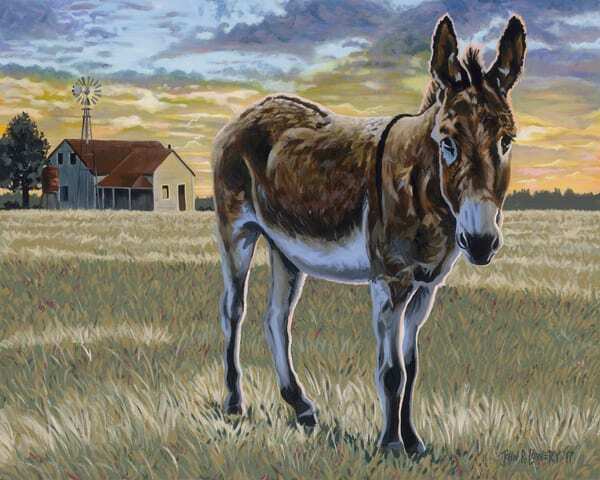 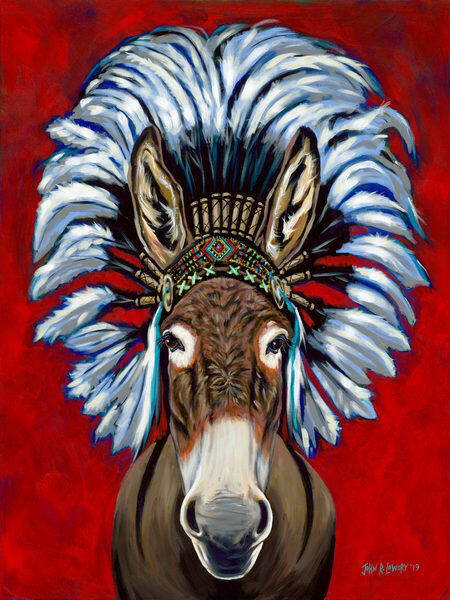 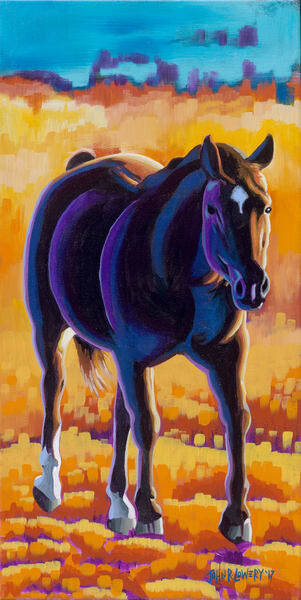 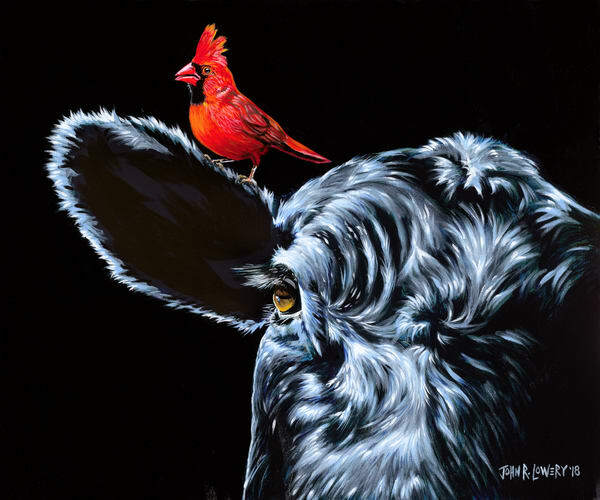 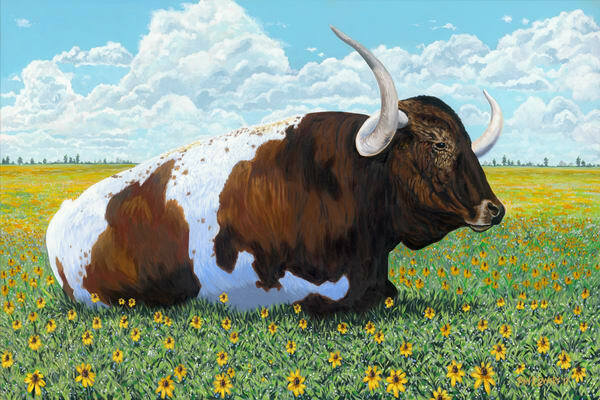 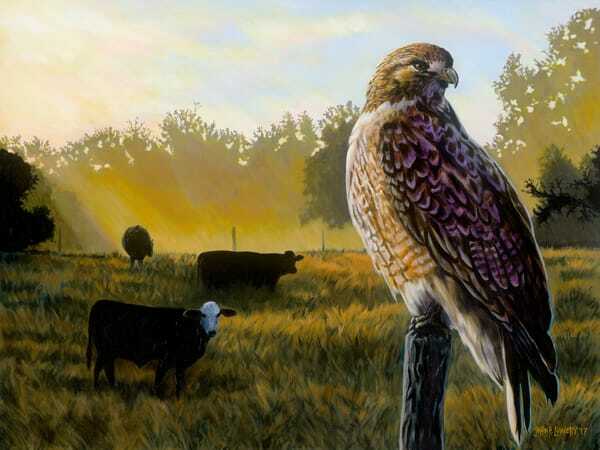 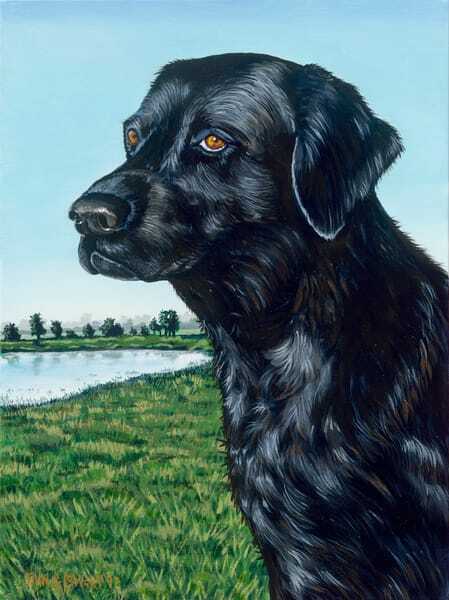 Shop John's collection of colorful paintings featuring Texas livestock including the majestic longhorn and the humble donkey, as well as horses, dogs, roosters and other farm animals. 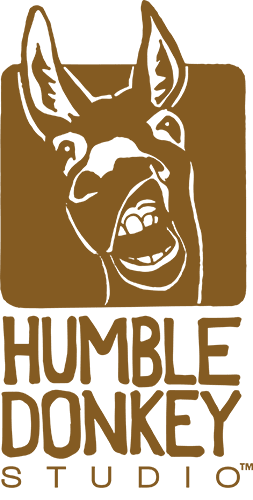 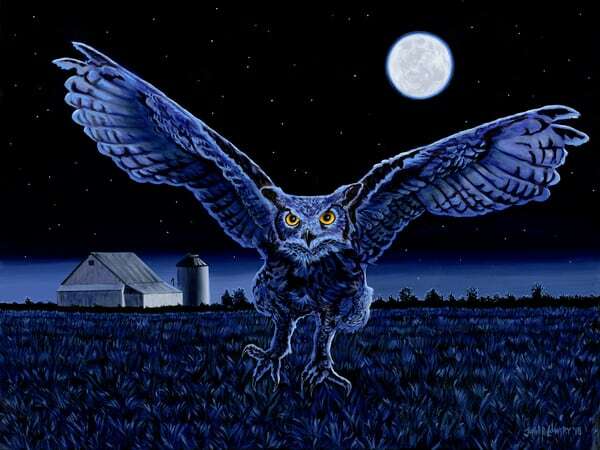 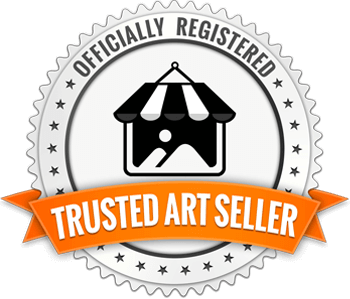 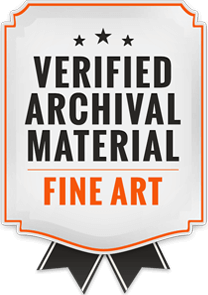 Art prints are available on canvas, paper, metal and acylic in a wide variety of sizes. 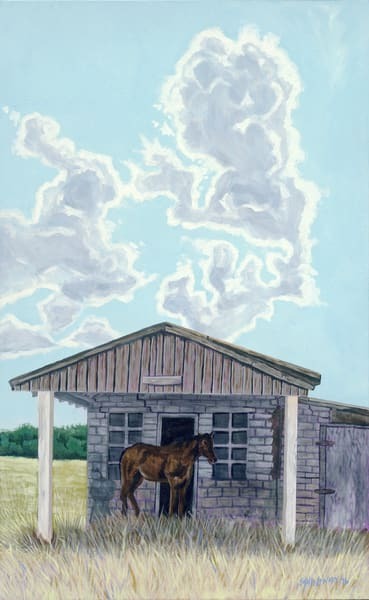 John continues to be inspired by farm and ranch scenes surrounding him in Central Texas. 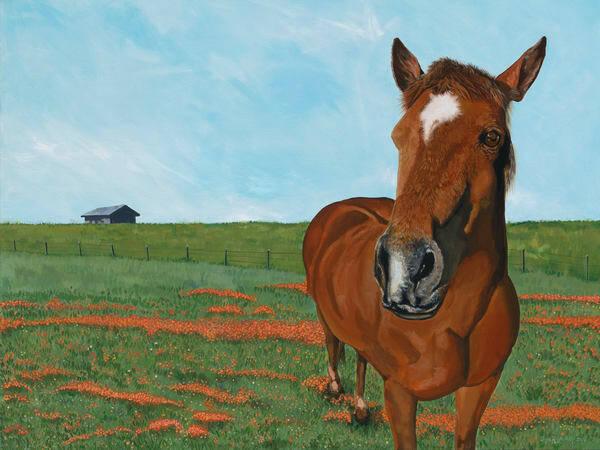 He is driven to bring these classic, bucolic scenes to life in ways that make them jump off the canvas with color and humor.